Just a quick pic of the in-process work on the space. A wall has been knocked out, some of the floor work is underway. We still have a long way to go! 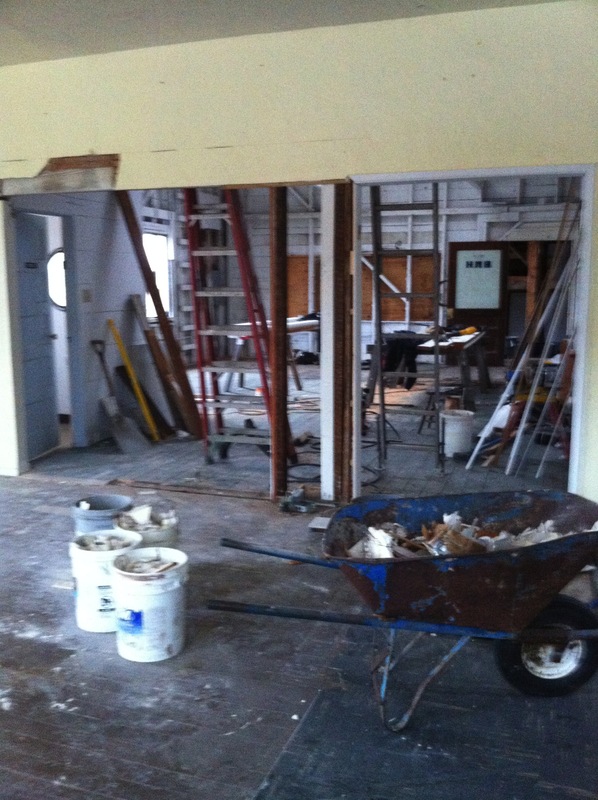 You are currently reading Remodel underway at Oddyssea.